Gerakan Deputy Speaker Syed Abdul Razak Alsagoff says the Home Ministry and police must immediately review to tighten the issuance of firearm licences in Malaysia. “The bodyguard who fired 17 shots killing his boss, two bystanders and injuring four others is nothing short of frightening. “This case should not stop at just prosecution and conviction. It is just not enough. Police say the gunman had been suffering from mental problems, according to family members. 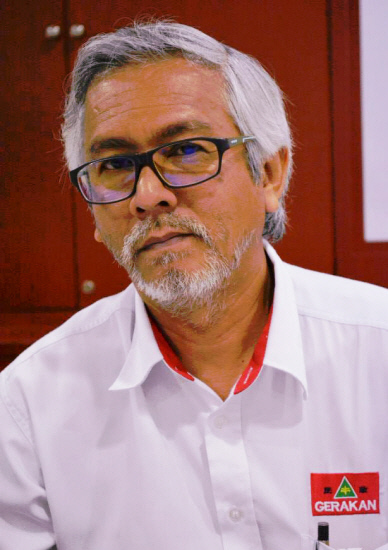 Syed Razak, who is Gerakan’s nominee to contest N.37 Bukit Lanjan in the next 14th General Election (GE14), said the shooting and killings are about public safety nationwide. “The tragedy can recur anywhere, including in Bukit Lanjan. So, there is really a serious need to put in place a ‘check’ system to try and cut down the risk of licenced firearms falling into those who are not in the right frame of mind to carry such weapons,” he added. GEORGE TOWN: An argument between a bodyguard and his boss in a car ended in a rampage where the former fired 17 shots, killing his boss and two other motorists. 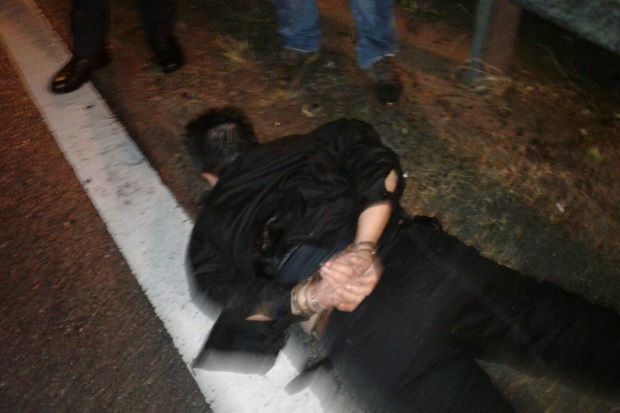 Four others were also injured by stray bullets during the incident that took place on the Penang Bridge-bound Tun Dr Lim Chong Eu Expressway, while a fifth person was pistol-whipped by the bodyguard. A source said the bodyguard, in his 30s and said to be mentally unstable, had uttered some prayers before going berserk with his Glock 19mm semi-automatic pistol. The source said the bodyguard, who was in the back seat, had an argument with Datuk Ong Teik Kwong, who was driving his BMW at the time. A third person, said to be Ong’s driver and business partner, was sitting in the front passenger seat during the 7.30pm incident. He did not drive because he had had too much to drink. “There was an argument and the bodyguard went berserk. All of sudden, he whipped out his pistol and shot Ong in the head from behind. After that, he hit Ong’s driver on the head with the pistol,” the source said, although he would not reveal what had triggered the argument. The driver then ran for his life with the gunman chasing on foot. “He fired at the driver but missed. The stray bullets hit several innocent passers-by, killing two and injuring four,” said the source. Besides Ong, the two others killed were flower supplier M. Senthil, 38, and entertainer Choi Hon Ming, 32. Police reached the scene minutes later. 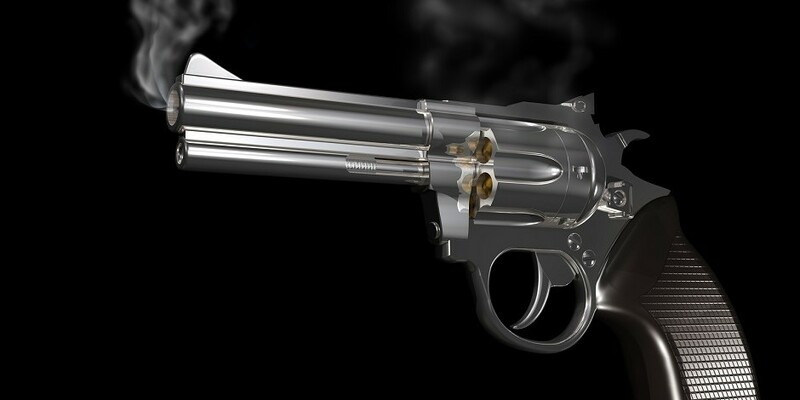 “One of the policemen pointed a gun at the bodyguard, who put down his pistol and surrendered,” the source said. 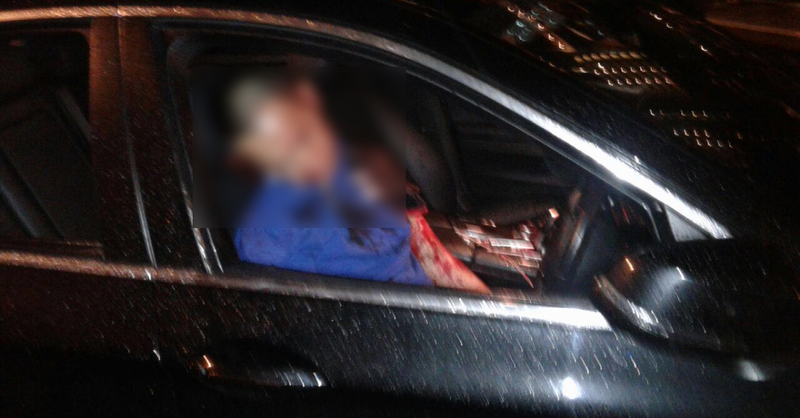 Ong’s driver, who suffered a head injury, was taken away by the police at Penang Hospital at 12.15am yesterday. A post-mortem showed that Ong died of a gunshot wound to the head, while Senthil and Choi died of gunshot wounds to the chest. Inspector-General of Police Tan Sri Khalid Abu Bakar said the bodyguard had been suffering from mental problems, according to family members. “We have seized the pistol used in the shooting,” he said, adding that the bodyguard had a permit to carry and use firearms and that the pistol belonged to a security company. Khalid said the man had no criminal record, and had been an army reservist. After visiting the victims at Penang Hospital, IGP Khalid said all the injured are out of danger. “Two of them, including RTM videographer Mohamad Amirul Amir, have just been operated on. We pray for their quick recovery,” he said. Asked if Ong was connected to any triad, Khalid said police would look into the matter. “He has no past criminal record,” he said. Of the four injured people, three are still in the Intensive Care Unit of Penang Hospital, while the fourth is receiving treatment in the high dependency unit at the same hospital. GEORGE TOWN: It was his first day at work with his new boss. And it became the last day of his life for the boss. The bodyguard who allegedly shot dead his boss at Tun Dr Lim Chong Eu Expressway on Thursday had only started work that day. A friend of the late businessman Datuk Ong Teik Kwong, Jason Mah, said that the 37-year-old bodyguard had only been interviewed for the job a day earlier. “The bodyguard was with a security agency. He has a younger brother who was also working as a bodyguard to Ong. “The younger brother has been working for Ong for more than a year. He recommended his elder brother to Ong,” Mah said when met at Ong’s wake at the Leong San Tong Khoo Kongsi funeral parlour in Bandar Baru Air Itam yesterday. Mah also said he managed to speak to Ong’s 32-year-old friend and business partner Lim Boon Leng, who was in the same car on Thursday. Lim has been remanded. “The business partner said Ong was driving, while Lim was seated on the front passenger seat. The body guard was seated behind. “The bodyguard shot Ong from behind, hitting him in the head, before turning towards Lim. Saying farewell: Mah (left) and Emaung paying their last respects to Ong at Leong San Tong Khoo Kongsi funeral parlour in Lebuhraya Thean Teik. “The bodyguard then hit Lim on the head with the gun,” he added. Mah said the man then ran out of the car, with the bodyguard chasing him. He added that Ong’s wife Datin Vivian Cheow was distraught over the incident. They had been married for three years. Another friend of Ong’s, Roger Philip Emaung said Ong, Lim and the bodyguard had met with another businessman in Persiaran Karpal Singh before the incident. “They were heading back to Ong’s home on the mainland when the incident happened,” he said. 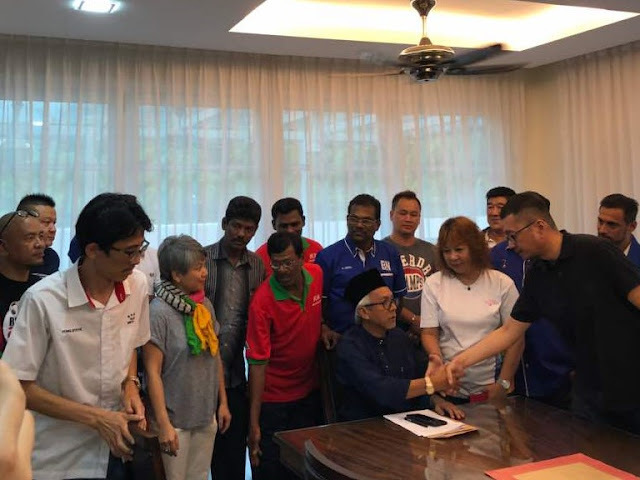 Emuang said Ong was the chairman of the Persatuan Kebajikan Amal CK One, a charitable welfare association to help the underprivileged, homeless and the sick, which was registered this year. Feed The Poor president Jeremy Asher, 27, said the organisation had worked with the Persatuan Kebajikan Amal CK One to feed the homeless twice a week. “Ong was really helpful to the needy and he would support our effort each time we approached him for assistance,” Asher said. Ong’s funeral service at the Leong San Tong Khoo Kongsi funeral parlour will be held at 11am on Monday, before the hearse leaves for the Relau Sepuluh Kongsi Chinese Cemetery for burial."